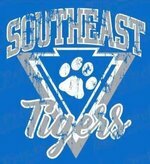 Southeast Lauderdale Middle School: Latest News - Buy your school hoodie, sweatshirt, or tshirt! 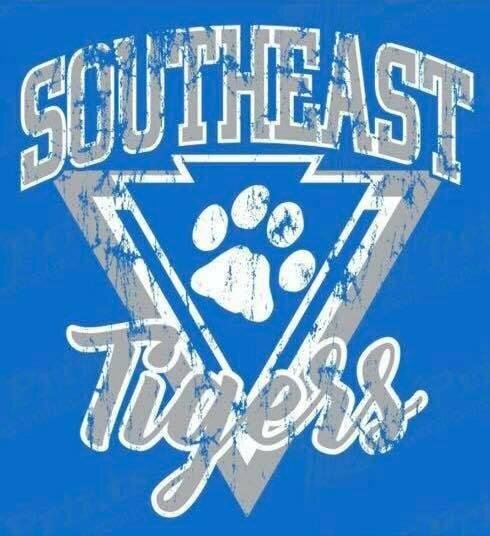 Buy your school hoodie, sweatshirt, or tshirt! These will be available on a long sleeve tshirt, crew neck sweatshirt or a hoodie! 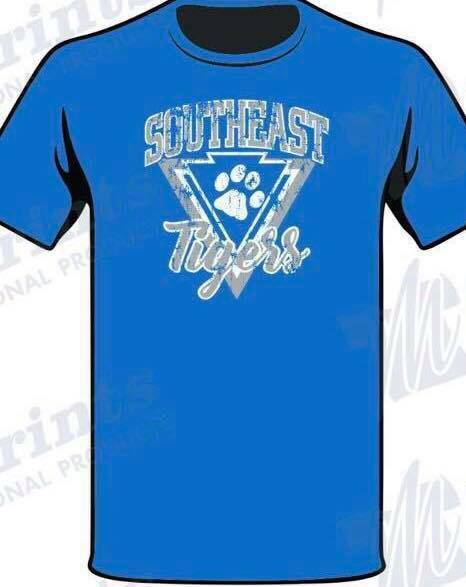 Order forms will come home Wednesday with middle school students!